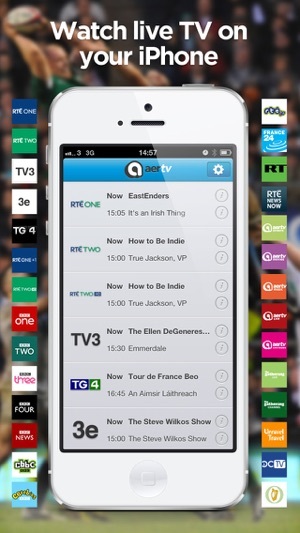 Aertv is Ireland’s leading platform for watching Live TV on the go, streaming 19 quality TV Channels to your iPhone, iPad, iPod Touch, Mac/PC and smart TV for just €5.99 per month. Enjoy watching the Irish broadcast and BBC TV channels live with an Aertv subscription. If you haven’t tried Aertv Plus or Aertv Platinum before, you can try it out for FREE for the first month. There’s no contract and you can cancel at any time. 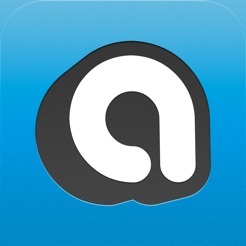 The Aertv app supports AirPlay so you can watch programmes on the big screen using Apple TV. 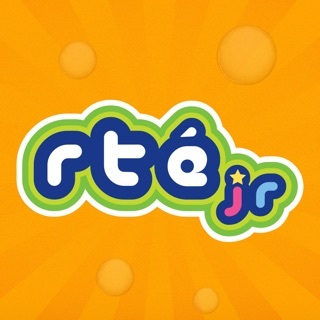 Aertv Free users can get 10 minutes free viewing of all the Irish channels every day. Upgrading to Aertv Plus will give you unlimited viewing. Magnet Broadband customers can enjoy the same channels with an Aertv Platinum package for only €4.99 per month. The Aertv App is available worldwide but the broadcast channels including RTE, TV3 and BBC are restricted to Ireland only. BBC channels are not available on mobile networks. Doesn’t work with iOS 11 but does what it says on the tin. It lets subscribers watch tv on their phone, pc, smart tv etc. with just a broadband connection. Naturally it isn’t free, nothing is. I really don't see the point in this app. 10 minute preview to 4 or 5 Irish channels and then you have to pay for a subscription. Not even the fake 5 star reviews can bring the rating for this app up. It's a piece sh1t.